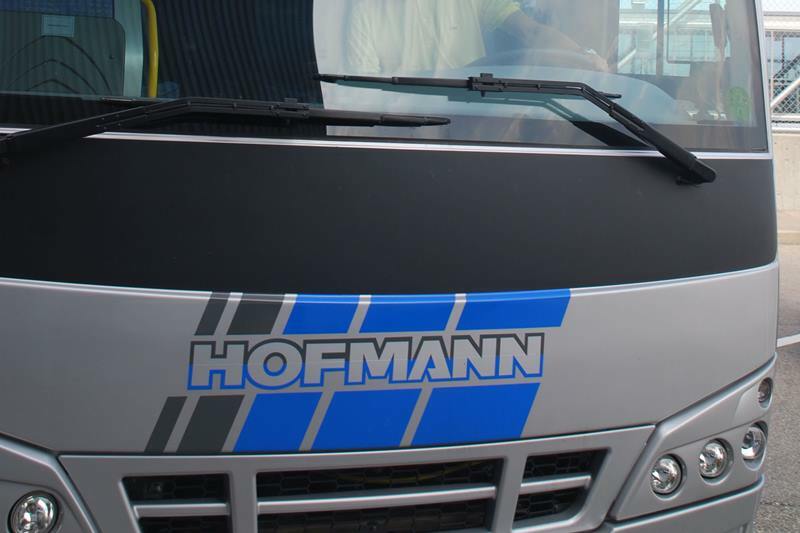 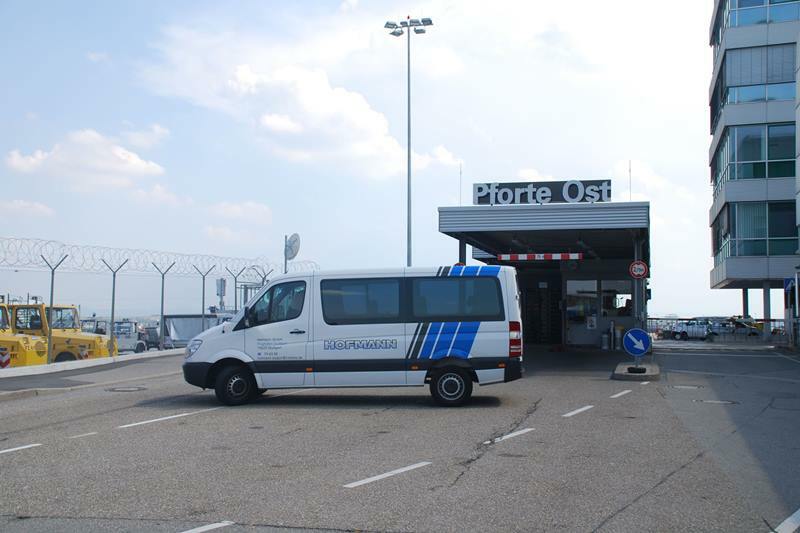 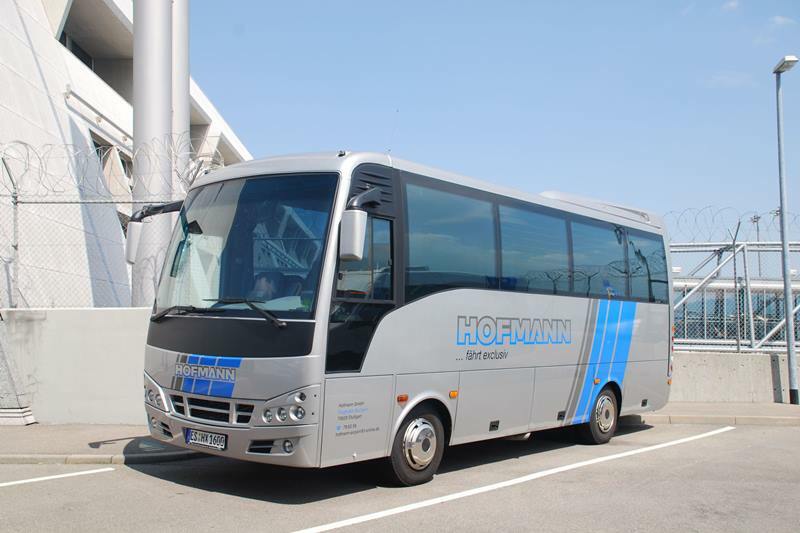 For your trip, we offer the right bus with competent drivers and support at a high level. 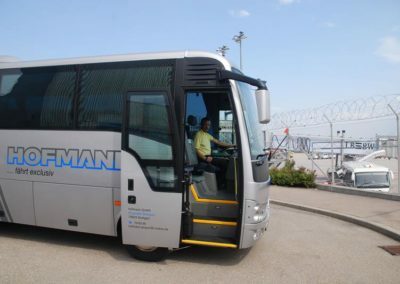 Whether for eight or for 80 passengers – whether it is pure bus rental or full-service travel planning: From the planning stage, we are there with our entire experience and support you. 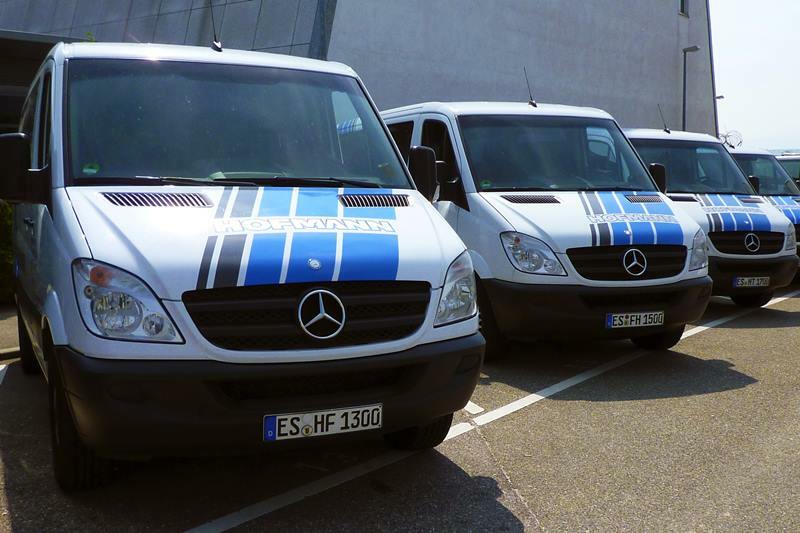 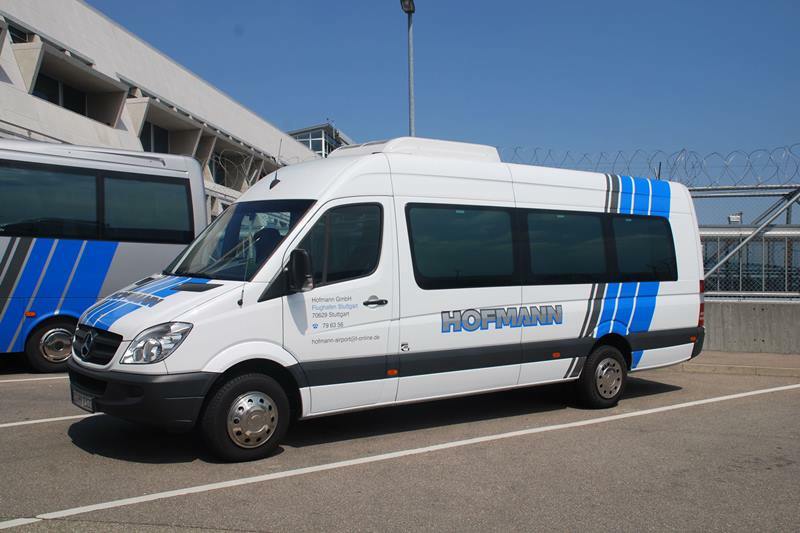 With us, you do not just rent a bus, you can rely on service and quality. 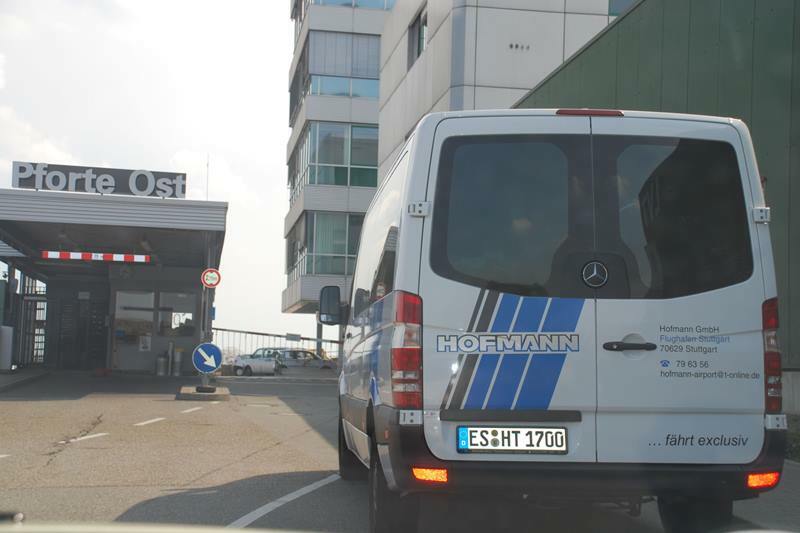 Security is the top priority. 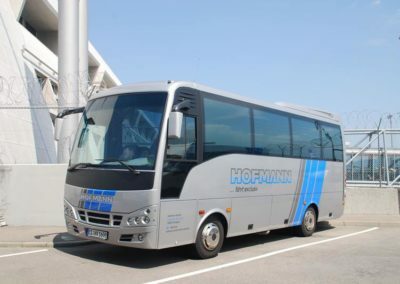 We therefore only carry out all the journeys with our technically always maintained and maintained buses according to the most recent safety regulations. 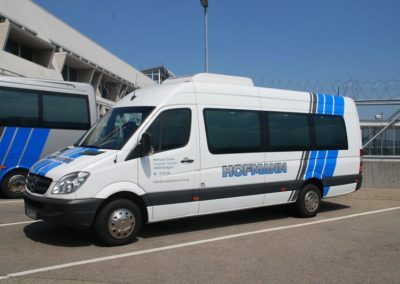 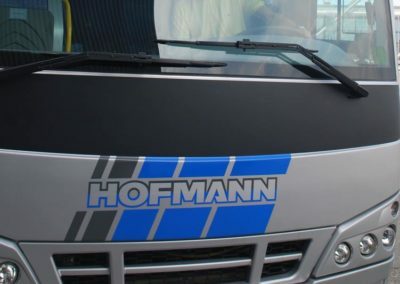 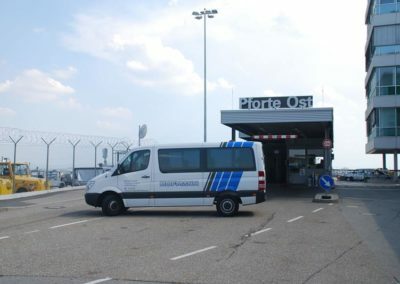 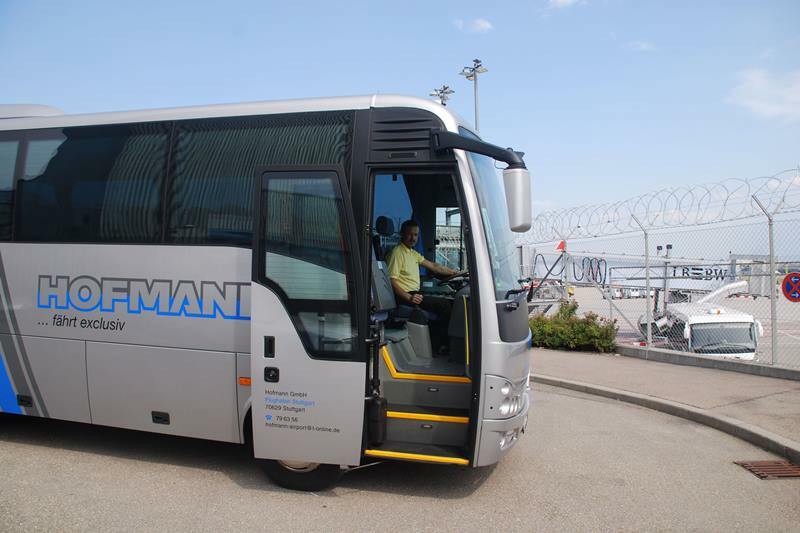 Whether for group and class trips, company and company trips, day trips, holiday trips, transfers for sport clubs, choir and pilgrimage tours, airport, hotel, musician and VIP transfers, shuttle services for trade fairs and congresses or service trips for events and large events we have the right bus.